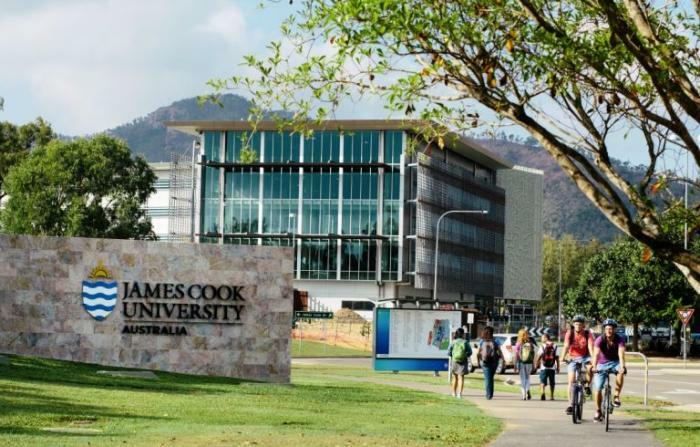 JCU is one of only 15 Australian universities to be ranked in the top 300 of the world’s universities. JCU Vice Chancellor Professor Sandra Harding said the ranking is a terrific result and reflects the very high standard of research undertaken by the University. “JCU is internationally recognised for its ground-breaking research. These results demonstrate that the University is a highly competitive, research-intensive university, that performs very strongly when compared to the world’s largest, most successful universities,” Professor Harding said. “We have consolidated our position in the ARWU rankings, and for a regional university to achieve such a result is a tribute to the efforts of its academics,” Professor Harding said. The Academic Ranking of World Universities is considered one of the most prestigious and trustworthy global university rankings. ARWU uses six objective indicators to rank world universities, including the number of alumni and staff winning Nobel Prizes and Fields Medals, number of highly cited researchers selected by Clarivate Analytics, number of articles published in journals of Nature and Science, number of articles indexed in Science Citation Index – Expanded and Social Sciences Citation Index, and per capita performance of a university.